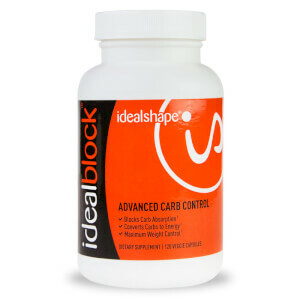 Your personal Guide to IdealShape, Weight Loss and a Better YOU! Most meal replacement shakes don’t fill you up enough to get you to your next meal. We use a unique blend of protein, fiber and the hunger-blocker Slendesta, a potato protein extract with no reported side effects. 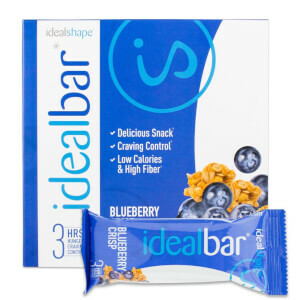 With 10 grams of protein and 20% of your recommended daily intake of 24 vitamins and minerals, this bar has the nutrients your body needs for energy to make it through the day. All of this with only 140 calories. 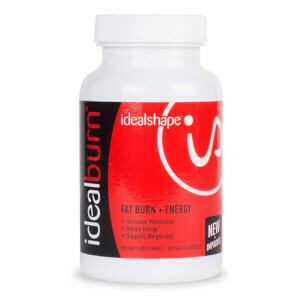 IdealBurn is formulated to support you on your journey toward the weight loss results you want, and the positive mood you need to continue toward a better body and better health. 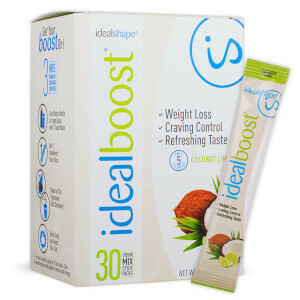 IdealTrim gives you enhanced appetite control, plus additional weight loss benefits. 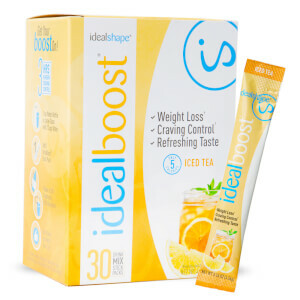 Use IdealTrim in conjunction with the IdealPlan to reach your weight loss goals faster! 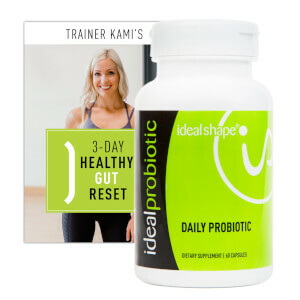 IdealProbiotic contains 5 researched probiotic strains, plus added prebiotic fiber, to promote a healthy gut environment for the probiotic bacteria to foster and keep you feeling your best and losing weight. The Key To Conquer Hunger And Lose The Weight For Good!